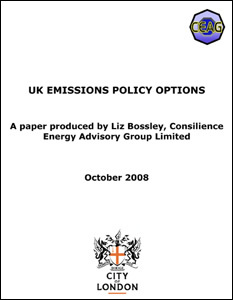 Liz Bossley is the CEO of the Consilience Energy Advisory Group Ltd, which she established in 1999. Liz has a 40 year career in international energy markets, spanning trading, risk management, marketing and extensive experience of contract negotiations. After graduation in 1978 she worked for 7 years as a trader for the British National Oil Corporation negotiating and implementing industry Participation Agreements and trading North Sea oil during the formative years of the forward and futures markets. 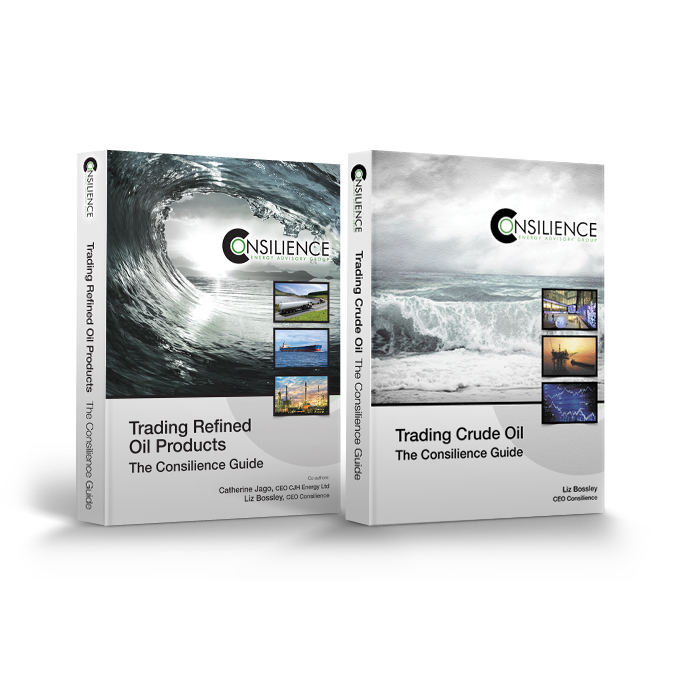 She was head of trading, risk management and shipping offtake operations for Enterprise Oil plc for 14 years trading North Sea, Mediterranean, Indonesian, Gulf of Mexico and Brazilian oil and implementing risk management strategies using the full range of financial instruments available in the market. She has personally been involved in bringing more than 30 new grades of crude oil to market worldwide from the North Sea to the US Gulf Coast, from Latin America to the Far East, from the Mediterranean to Africa. 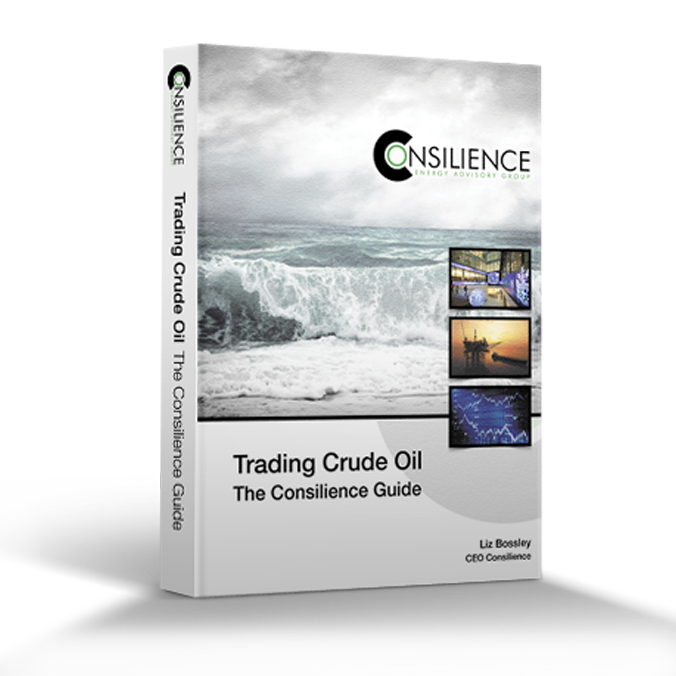 This has involved getting the oil to market in pipelines, tankers, trains, trucks and barges. She has negotiated tax reference prices with or on behalf of national governments in the UK, Norway, Nigeria, Cote D’Ivoire, Indonesia and the Philippines. 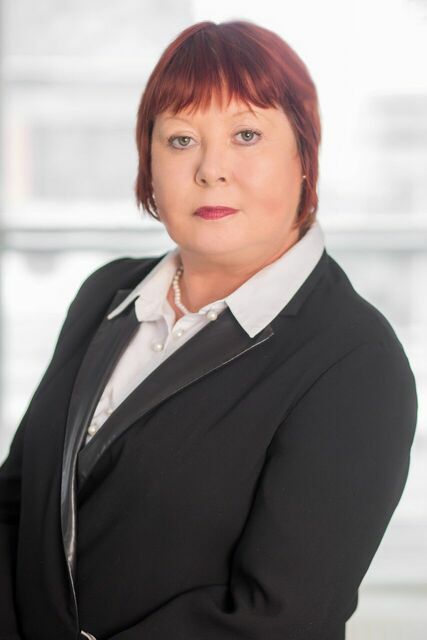 She has advised on and in many cases implemented trading and hedging strategies for producers in PSC and Service Agreement regimes in the Middle East, Russia, the Caspian, N. W. Europe, West Africa and Latin America. In addition to providing business advisory services, she has acted as an expert witness in almost 40 trading disputes, including the Chernogorneft dispute with Wardour trading concerning stolen oil and the Standard Bank versus CPC dispute concerning advanced option hedge and financing strategies. She is the principal author of “The Hole in the Barrel”, “Trading Natural Gas in the UK”, “Bossley's Guide to Energy Conversions”, “BFO: The Future Market”, “Project Finance Using the Forward Oil Curve”, “Climate Change and Emissions Trading: What Every Business Needs to Know”, “Emissions Trading and the City of London”, “Delivering Copenhagen”, “Trading Crude Oil: the Consilience Guide” and “Trading Refined Oil Products: the Consilience Guide”. Liz was the joint author of a report to the G20 in October 2011 on oil price reporting agencies (PRAs), on behalf of OPEC, the IEA, the IEF and IOSCO. 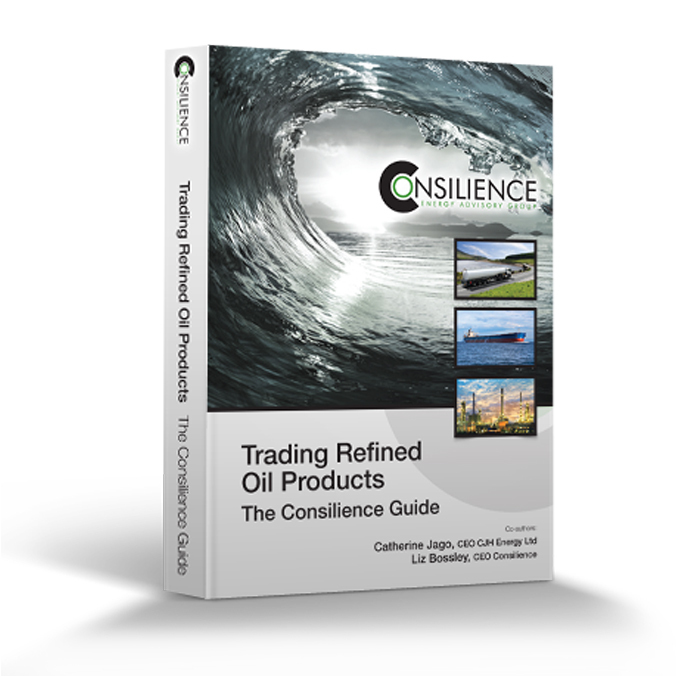 This report led to the enactment of IOSCO’s “Principles for Oil Price Reporting Agencies” in October 2012.. Liz remains at the cutting edge of the oil price formation process and the development of international oil price benchmarks. She has acted as an adviser to both the UK HMRC and the Norwegian Norm Price Board on tax reference pricing issues. She is a member of the editorial board of the Journal of World Energy Law and Business, the magazine of the Association of International Petroleum Negotiators. She was a member of the UK Treasury’s Carbon Market Expert Group, was a founding Director of the Carbon Markets and Investors Association and is a member of the Advisory Board of the Australian Climate Alliance. John has 40 years of experience in international oil and gas industry management. He was an Executive Director of Enterprise Oil plc from 1984-1993. As Managing Director, Finance and Business Development, he was responsible for finance, business development, marketing, investor relations and corporate affairs. From 1994-1998 he was Chief Executive of Hardy Oil and Gas plc, a listed UK independent oil company with operations in the UK, North Sea, the Gulf of Mexico, Australia, India and Pakistan. Before joining the oil industry John spent 11 years with Arthur Andersen, where he was a Corporate Tax Partner, specialising in international oil and gas taxation. For many years he was Chairman of the UK Oil Industry Accounting Committee. He was appointed a non-executive director and chairman of the audit committee of Seeboard plc at privatisation. 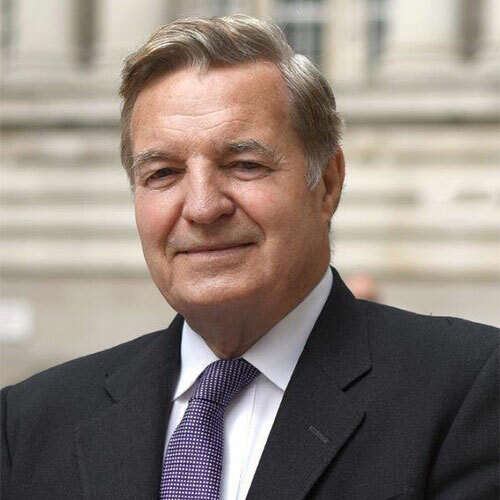 John is currently the non-Executive Chairman of Pantheon Resources PLC and Orosur Mining Inc.